During the month of December they are hosting a donation drive, “The exchange has been giving away a lot of their equipment and we’re now ready to restock our lightly used or new equipment. 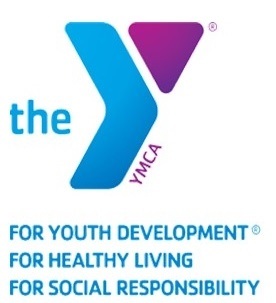 In the month of December we’re also offering an incentive, so for each donation that you drop off to the Y we’re going to give you an entry for a drawing. And that drawing is going to lead to a Scheels gift card, which they generously gave us. So we’re looking for balls, helmets, shin guards, bats, cleats, gloves, anything that is in good shape that you would pass down to your own children.” The program is accepting all sizes for all sports, and some donations have come from the University of Iowa. Donations can be dropped off at the YMCA front desk in downtown Washington.